Salesforce is trying to read, create or edit a record as designed in your form but your field officer's user profile (default is the TaroWorks Partner User profile) lacks access to that object. Note that object-name__c can be any API name depending on how you have actually named your object. First, ensure that the object is in a Deployed status by going to Setup >App Setup > Create > Objects and selecting your object. If it is not in a Deployed Deployment Status, click Edit and change the value to Deployed. If you sync and the error remains, go to Setup > Administration Setup > Manage Users > Profile. Perform Part A: Configure Field-Level Security and Part C: Configure Object-Level Permissions in the article: Modify TaroWorks Partner User Profile for the Mobile User FOR EACH OBJECT That your field officer will need to read, create or edit. Save the changes to the profile. Tell your field officers to sync again. 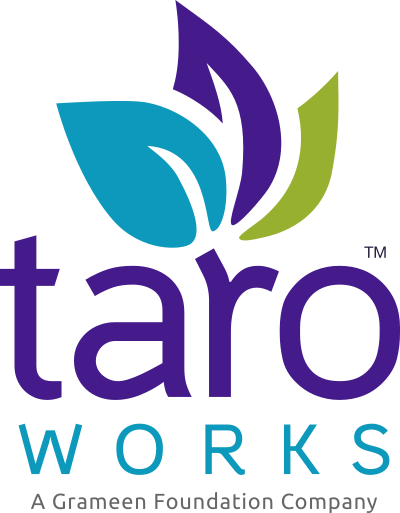 As a good practice,always ensure that your TaroWorks Partner User profile is updated with all objects and fields that you will need - especially after creating new objects and fields.